Efficient Locksmith Services For Nashville! 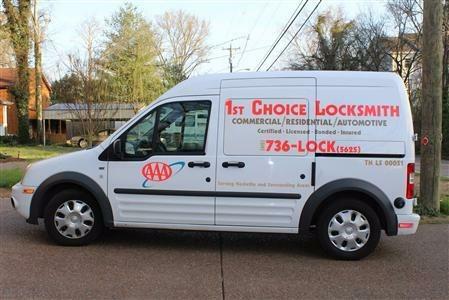 Serving Nashville and surrounding area, our family owned and operated mobile locksmith company in licensed (TN Lic. #00051), bonded, insured and certified to handle your lock needs. A jack of all trades, we can help with commercial, residential and automotive lock problems. Our honesty and high quality services include but do not limit to key replacement and duplication, chip keys, dead bolt installation and home or business unlocking. 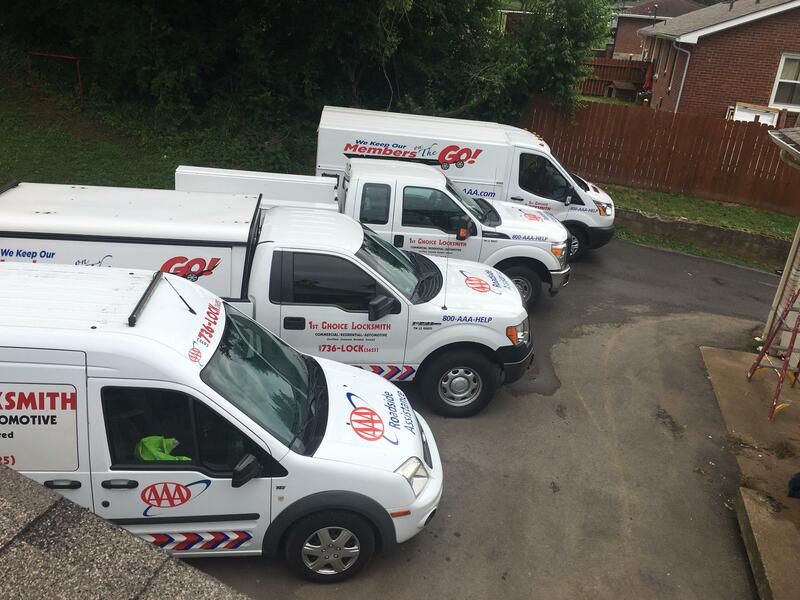 We are also the locksmith service provider for the AAA Auto Club South in Nashville. If you are looking for emergency roadside assistance with lock services, give us a call today to help you get back to feeling secure! 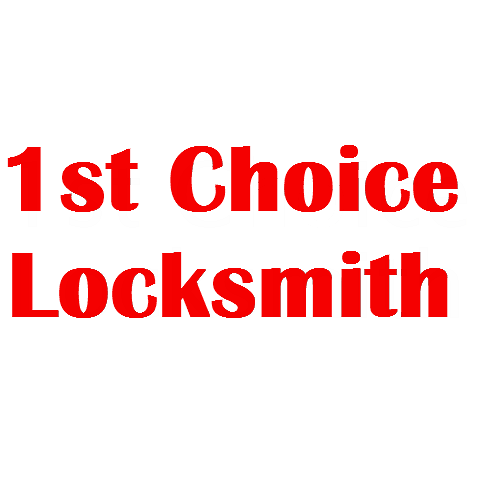 Currently there are no reviews for ' 1st Choice Locksmith '.